Producer of quality hand crafted apple juices and ciders from the harvests of small and old orchards throughout the West Country. Makers of meads of distinction. Only westcountry honey is used to achieve the highest quality in our drinks. Family run brewery producing a range of ales named after characters from Cornish folklore. A fresh new microbrewery that makes amazing ales and lagers. 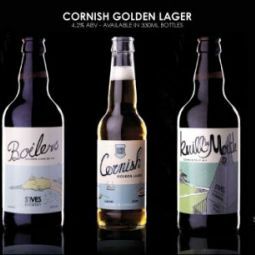 Check out Boilers Golden Ale and Cornish Golden Lager. Produces high quality red, white and sparkling wines from its eight thousand vines. Winner of International Wine and Spirit Competition of 1999-2001. Twenty acre vineyard which also grows foliage for the cut flower trade. 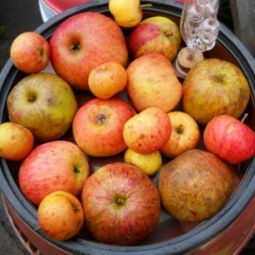 Small organic craft cider makers,grown and made on the farm from old Cornish varieties. touchwoodcider.co.uk. Produces mead and fruit wines to a recipe reviving the ancient art of mead-making.